The author wearing DiaForce patches. If I don’t wear makeup, it is inevitable that someone will approach me and ask if I had a late night. 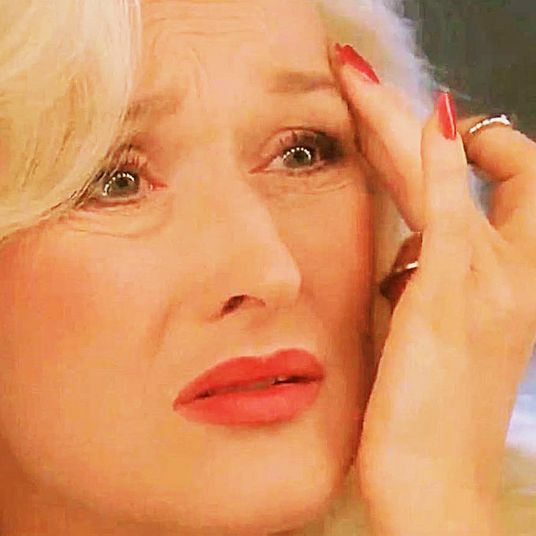 Something about my under-eye skin says, “I’ve never slept a day in my life.” And it’s not just me, either — my mother and sister are the exact same way. Last year, we held a conference over Christmas to discuss our collective genetic flaw: sunken, dark Robert Durst eyes. Since I’m the skin-care expert of the bunch, I promised I’d do all I could to figure out what would help. 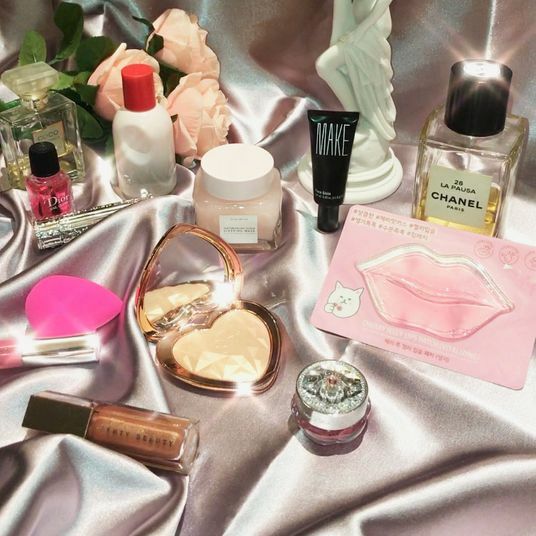 And as a result, I’ve tried just about every eye product out there. 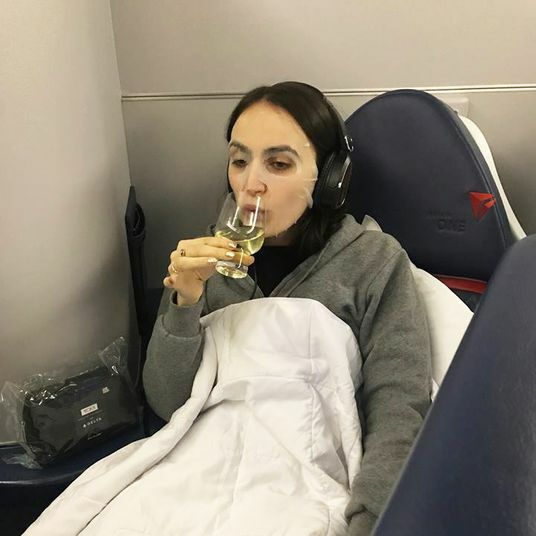 As it turns out, my sensitive skin is especially sensitive to eye treatments — I’ll often get redness and irritation when I’m trying new eye products. 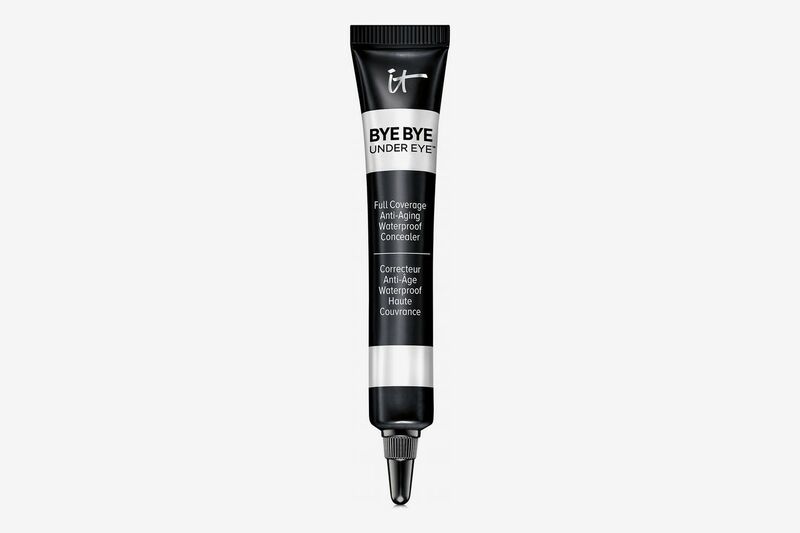 But after months of research (and more than a few rashes), I feel I’ve finally reached a place where I can confidently share with you (and the long-suffering female members of my family) the best eye products for dark, dry, puffy-in-the-morning serial-killer eyes. 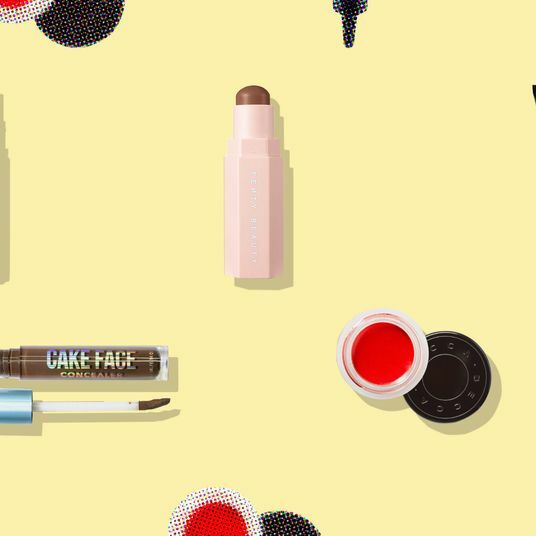 If you really struggle with dark under-eyes, this concealer is worth trying. 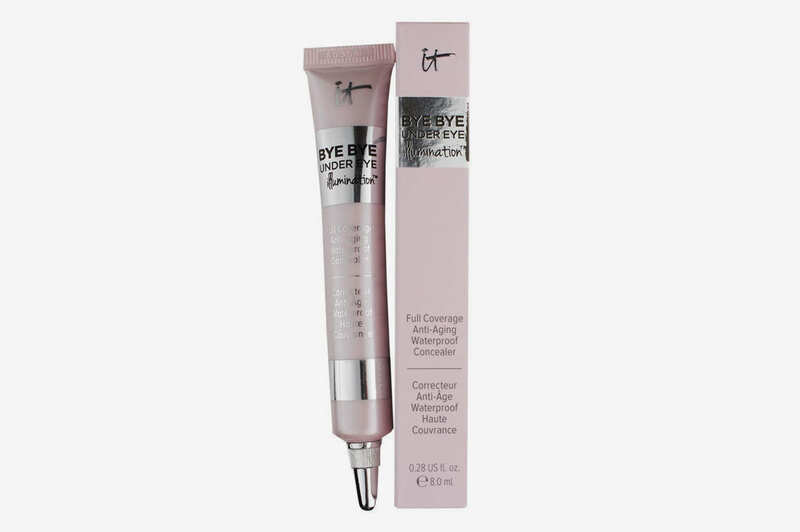 It’s extremely pigmented and infused with vitamins that reduce the appearance of dark circles and discoloration, so you’re both concealing and actively treating your under-eyes throughout the day. Be careful though — it’s extremely pigmented on my light skin (make sure to find the right tone), so a little goes a long way. Before I realized, I put it on the way I would any other concealer and saw how I looked in a photo later — discolored — and learned my lesson: Just use a tiny bit. I always have these patches in my fridge to use when I’m feeling under-rested. Firstly, they’re cute and pink, and that alone makes me feel a little bit better after a late night out. But they’re also great for replenishing and brightening under-eyes. The box also comes with 60 patches, so you’re really getting your money’s worth. 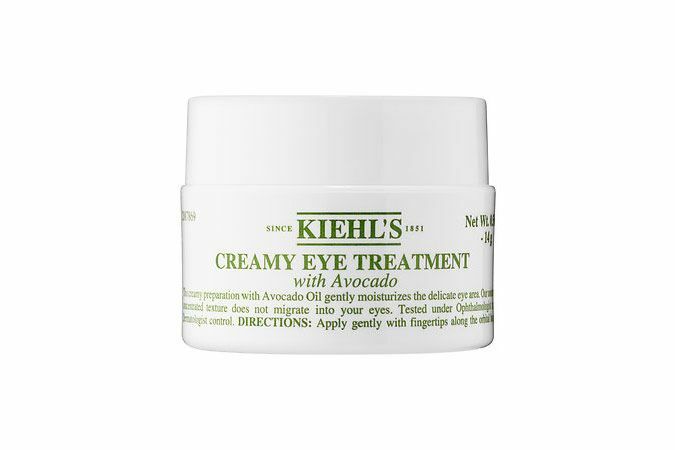 This eye treatment from Kiehl’s is an old favorite of mine — I almost always have it in my medicine cabinet. 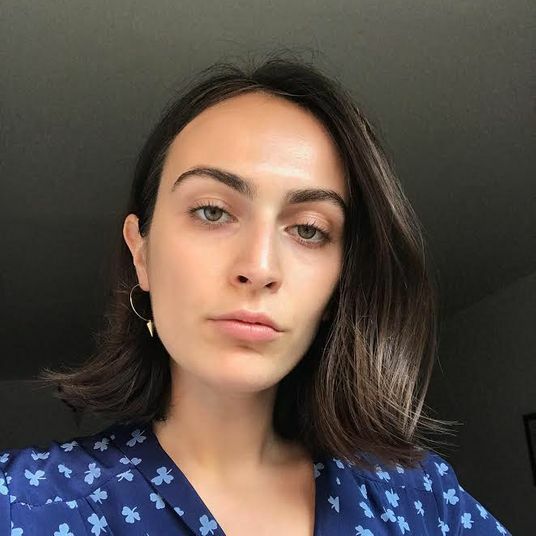 The application process is kind of annoying, as you have to dip your finger into a sticky pot, which I don’t love, but this eye treatment is super hydrating as well as slightly pigmented, which means it helps with overtime treatment and brightening. This is worth trying if you want a little bit of lift to your eyes, but don’t necessarily feel like putting on concealer. 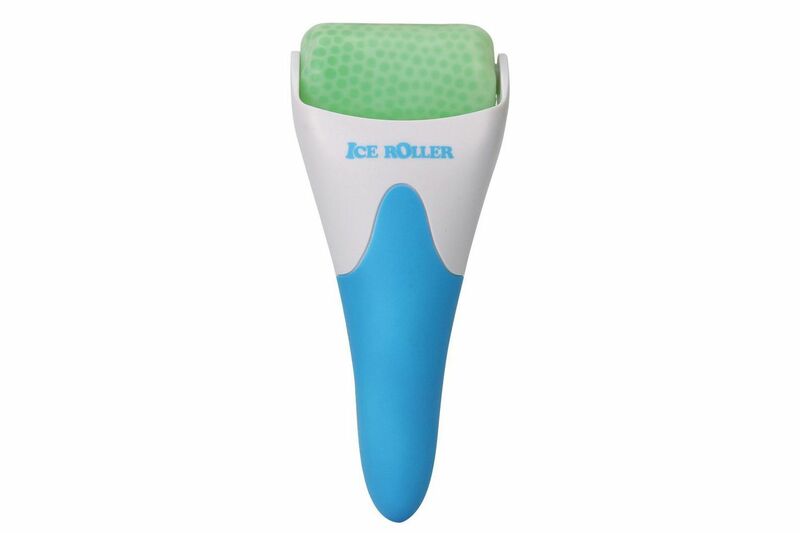 If puffy eyes are your problem, you should try ice-rolling. You know the old trick of putting cold spoons under your eyes? Well, this is a modernized version of that. 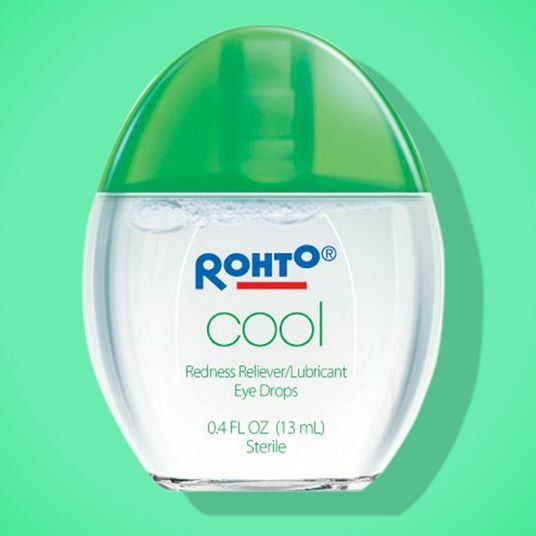 Keep it in the freezer, and when you want to use it, let it sit out for a second so that it’s not painfully freezing, then roll it gently over your under-eyes. This also can be used on places other than just your under-eyes — it can actually help with inflammation and redness from breakouts and rashes as well. Also, I’ll just say — this feels incredible on your head when you’re hungover. 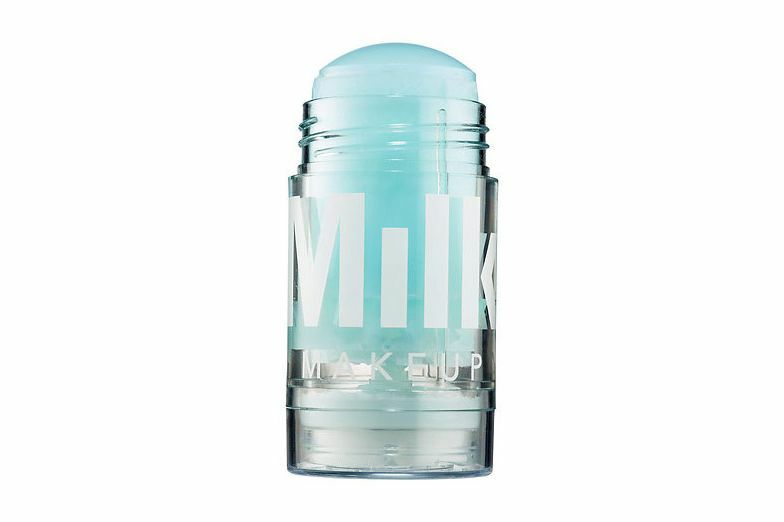 I’ve written about this product before as a primer for my makeup. I love using it under my eyes in the morning — the sea salt and caffeine really help with de-puffing and just general perking up before work. 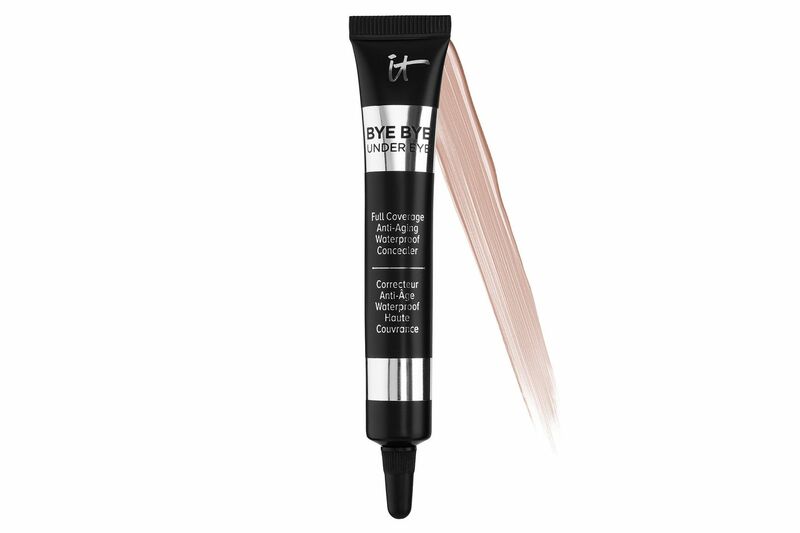 It’s also really great to use before going in with under-eye concealer, as it provides that extra grip for your makeup. This is also one of my favorite things to throw in my bag and use after long-haul flights. I’m still figuring out what exactly does and does not make me have a weird allergic reaction under my eyes. 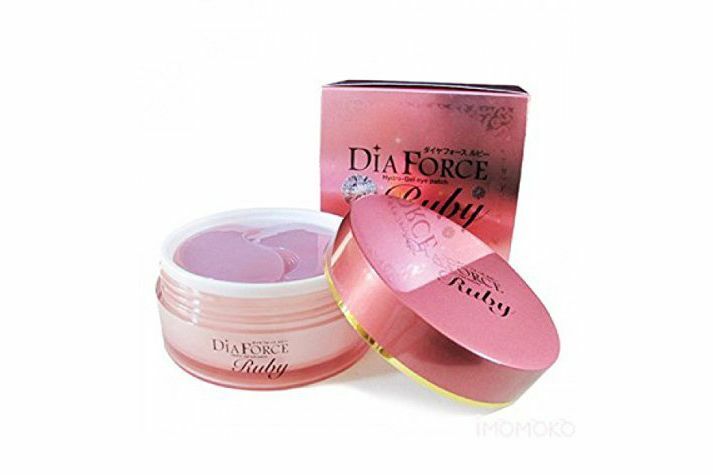 However, I recently picked this up on the recommendation of the girls at the K-beauty store oo35mm (for dark circles and wrinkles), and it’s given me no trouble at all! So far, I’m very impressed. 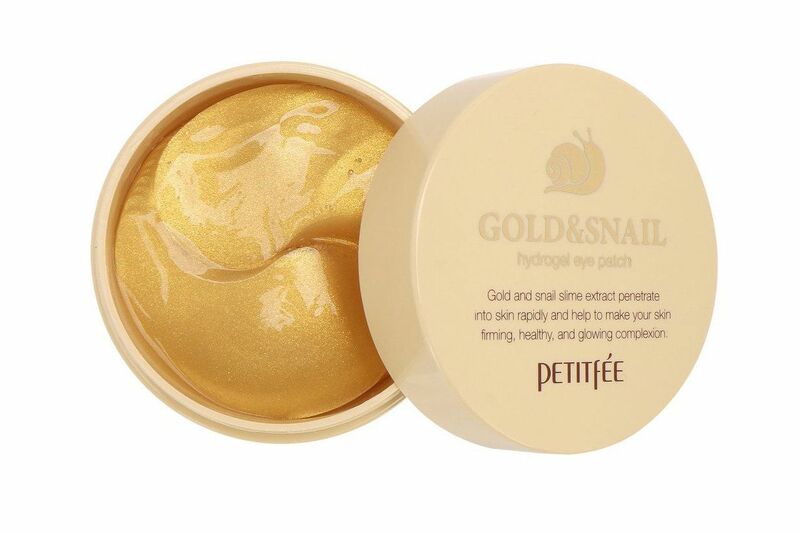 This is my favorite under-eye product, and don’t make me tell you again why I love snail so much! Its regenerative properties not only work wonders on blemish scars, but also help with any kind of hyperpigmentation, including dark under-eye circles. It’s also super beneficial for helping with wrinkles and dryness. I keep these in the fridge, so they’re nice and cold when I use them — adding another level of luxury to the experience. 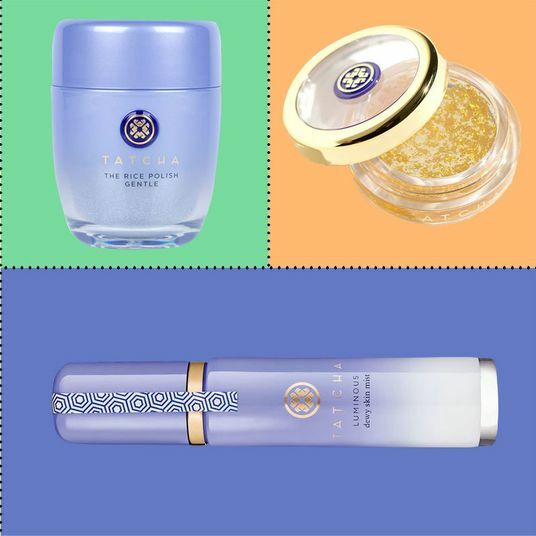 As you might have realized by now, I’m a bit of a Tatcha stan. 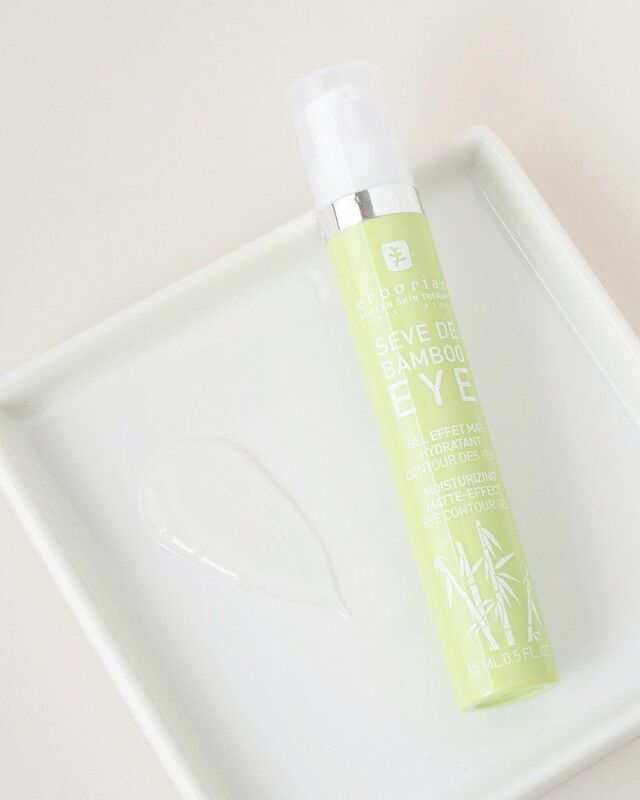 This eye serum doesn’t do a whole lot for dark circles, per se, but it’s incredible for hydrating and giving your eyes a lift. I know it’s on the pricey side, but it really is quite effective when it comes to fine lines, wrinkles, and hydration. 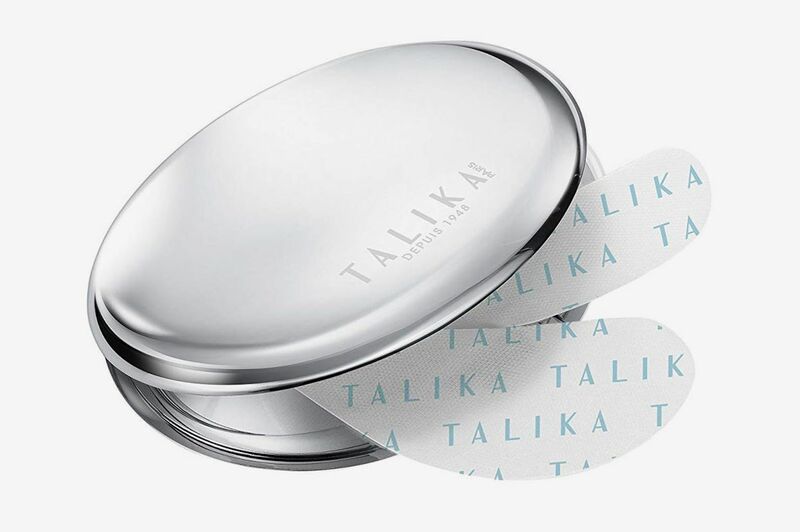 The Okinawa red algae, honeysuckle leaf, and caffeine ingredients promise “instantly-visible firming, reduced puffiness, and plumping hydration to diminish fine lines.” It’s also the most luxurious applicator I’ve ever used — the ceramic applicator cools down as you use it, which helps with puffiness in its own right. 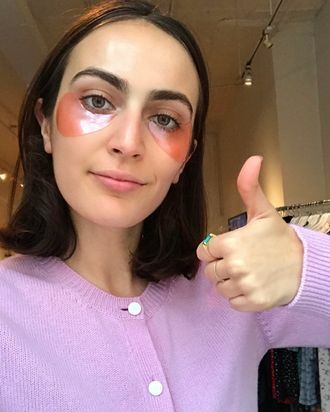 Use this under-eye mask for 20 minutes right before bed, wake up, and you will see a difference in the brightness and texture under your eyes. This is a really great thing to use right before a big day if dark circles are an issue of yours. It also makes under-eye concealer glide on so well the next morning. When my dark circles are looking extra bad, I’ll start my under-eye concealing off with this neutralizing pen from Saint Laurent. 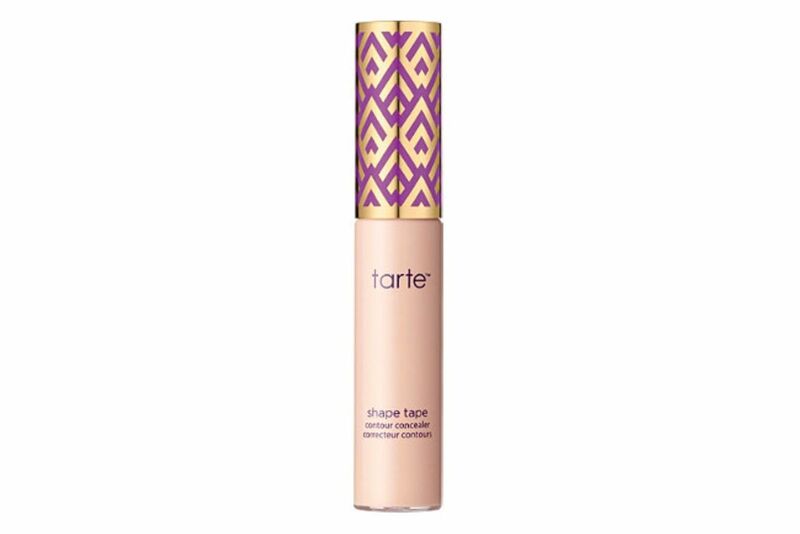 The peachy pigment of this product will cancel out blue or purple tones of your under-eyes and provide a more radiant, even base for your concealer. 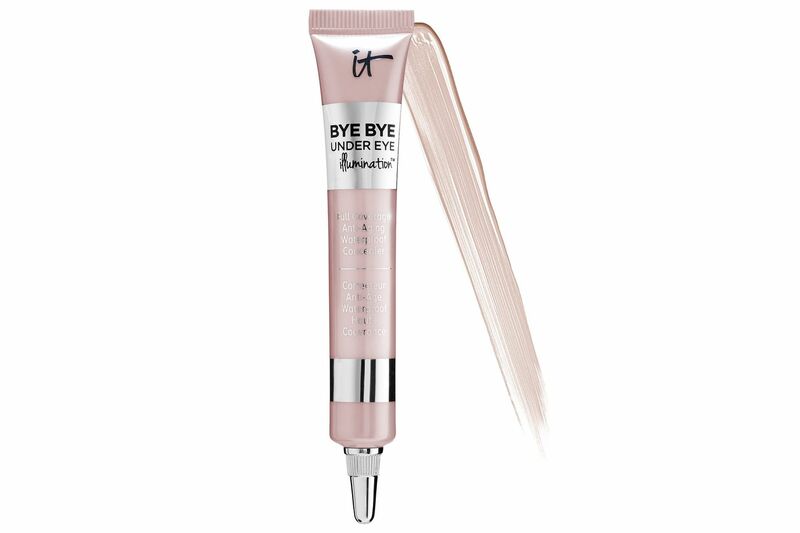 I’ve mentioned this product before as one of my favorite concealers for both under-eyes and blemishes. 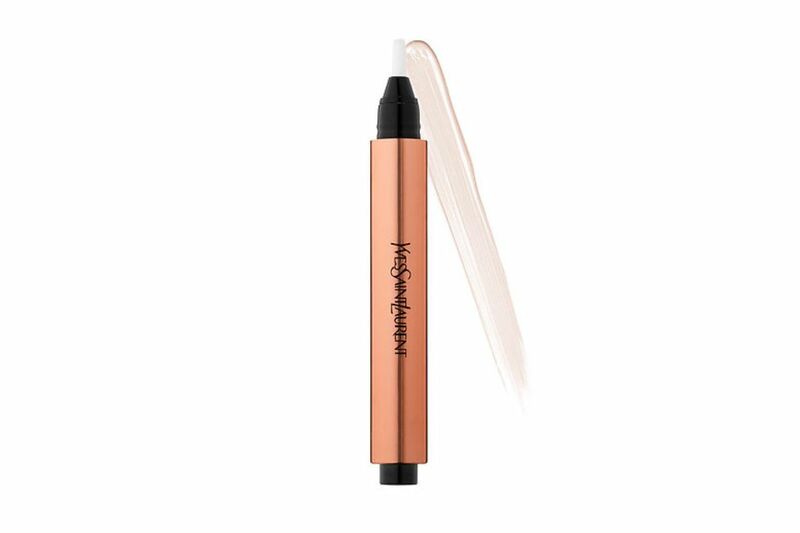 When I’ve used the Saint Laurent pen, I don’t need that much concealer, so I go in with just a touch of this, and buff it out with my fingers for a more natural finish. 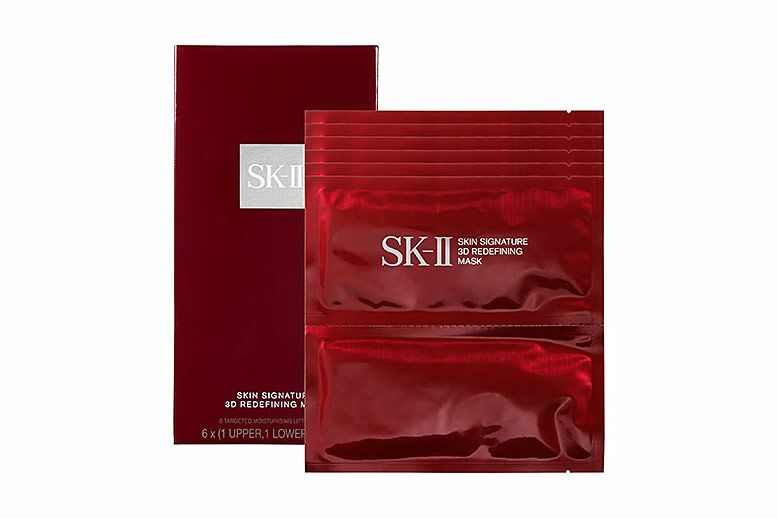 So, so, so sorry to do this to you guys, but when it comes to anti-aging products, SK-II is one of the best brands in the game. Though it’ll make a dent in your wallet, these eye patches are incredible at giving your eyes a surge of hydration and brightness. 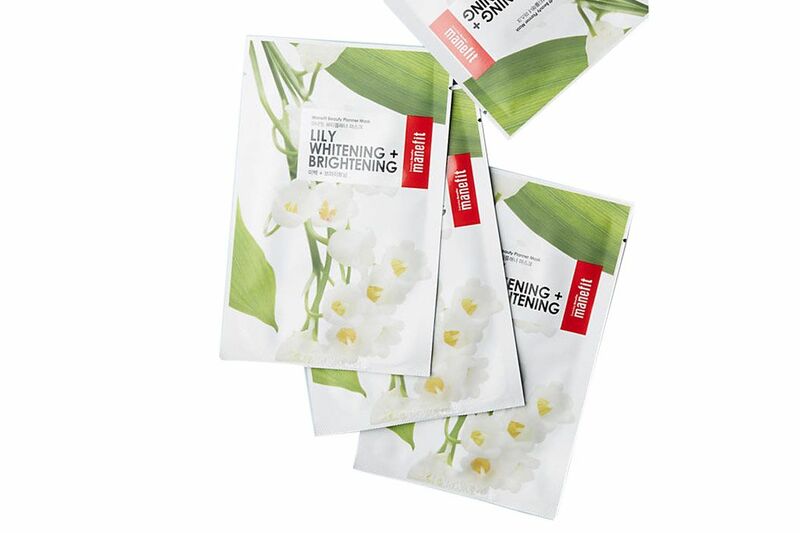 If wrinkles or fine lines are your main issue, I’d definitely consider these. 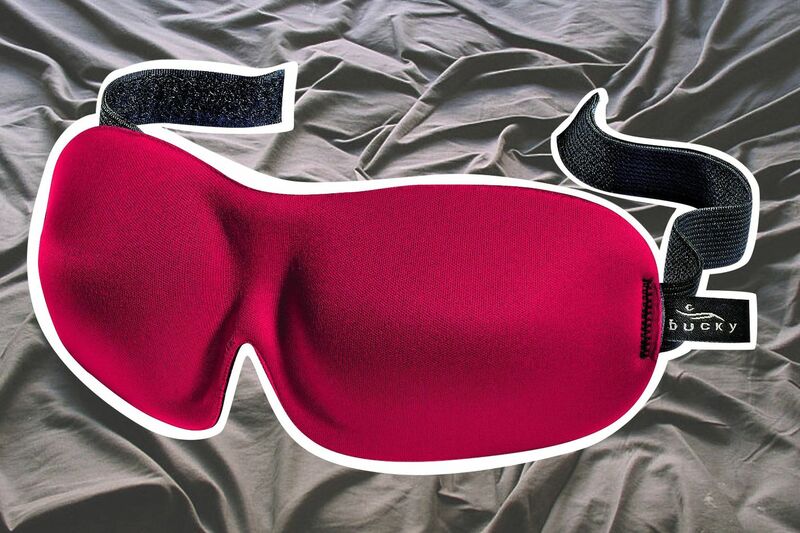 This is sold out, but you can still purchase the eye mask as part of Sephora’s SK-II Hydrating Mask Duo. 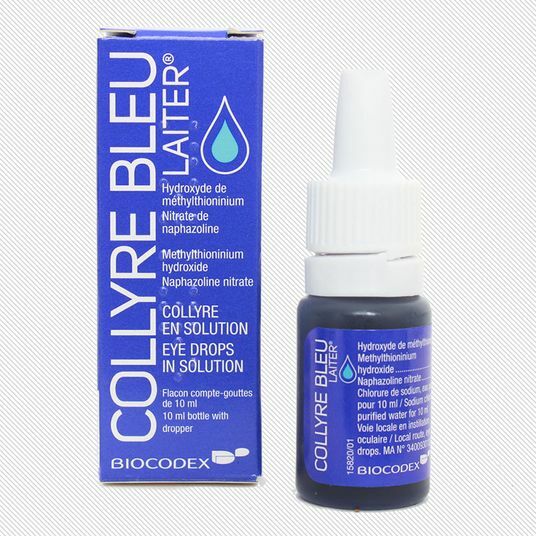 If you are sensitive to eye treatments (or just have particularly sensitive under-eye skin in general), this is the product for you! 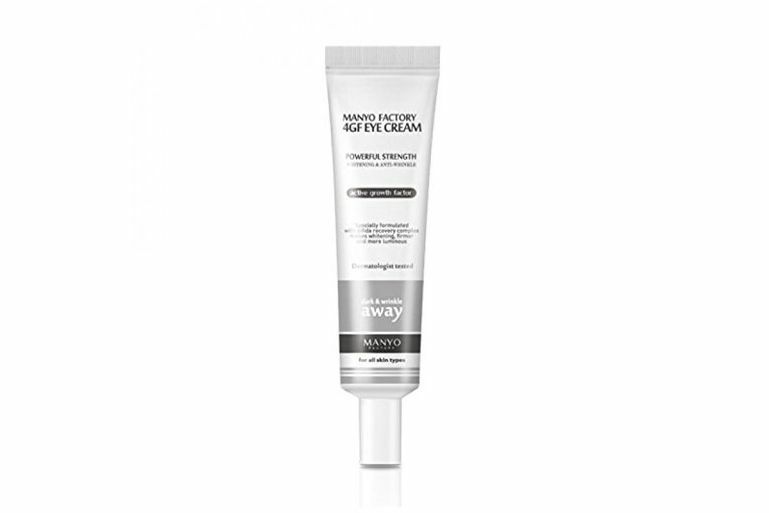 This is meant for “worn out eyes,” so anyone struggling with fine lines, dehydrated eyes, or dark circles. 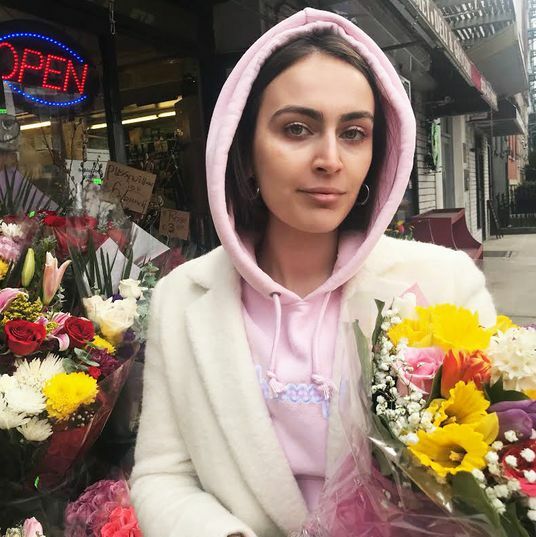 Sign up for the Strategist's newsletter to receive an exclusive 20 percent off discount at Soko Glam.